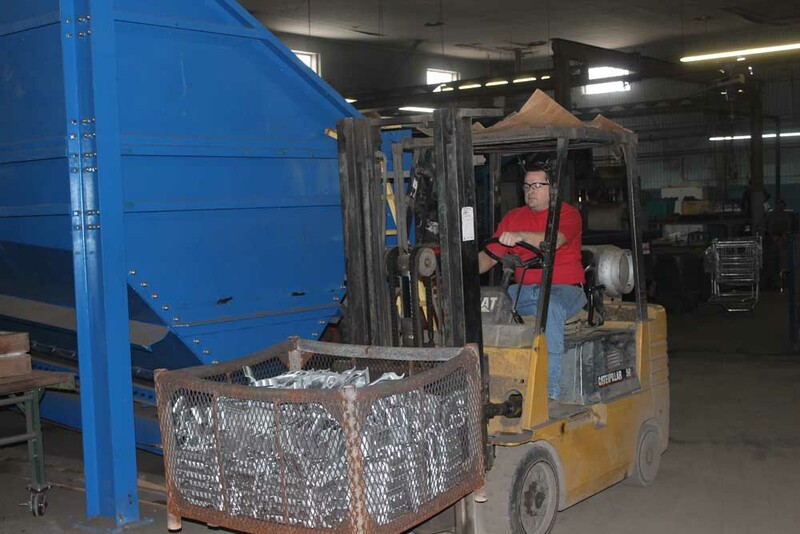 The D&J Manufacturing Company is a quality Aluminum Sand Casting Foundry. 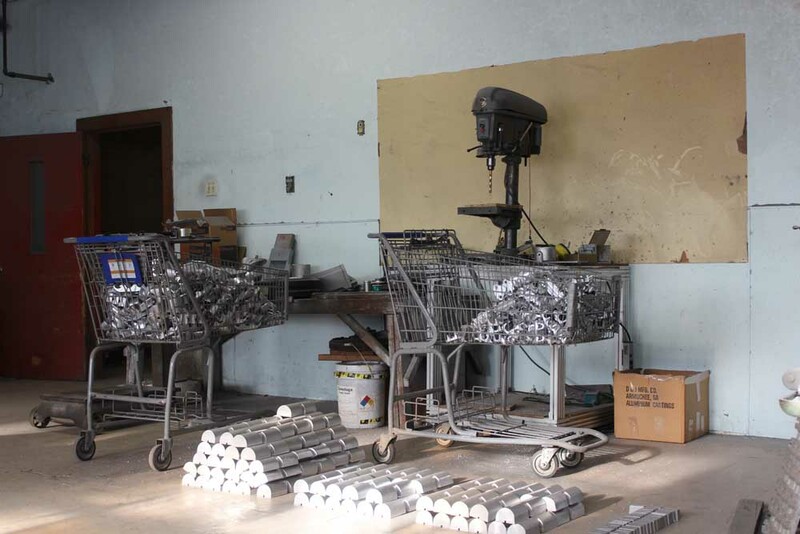 The D&J Manufacturing Co. Inc. was organized and put into production in 1953, with one purpose in mind, to produce and manufacture and supply quality aluminum castings. We use laboratory controlled aluminum alloy ingot designed to meet the specified requirements or applications. A tight quality control is always maintained. We stock many kinds of aluminum alloys such as A356, 356, 319, and 713. D&J has years of experienced employees who apply their on the job expertise to produce quality workmanship. All of our management comes from good and experienced foundrymen. If you'd like to get in touch with us via email, visit our Contact Form here!